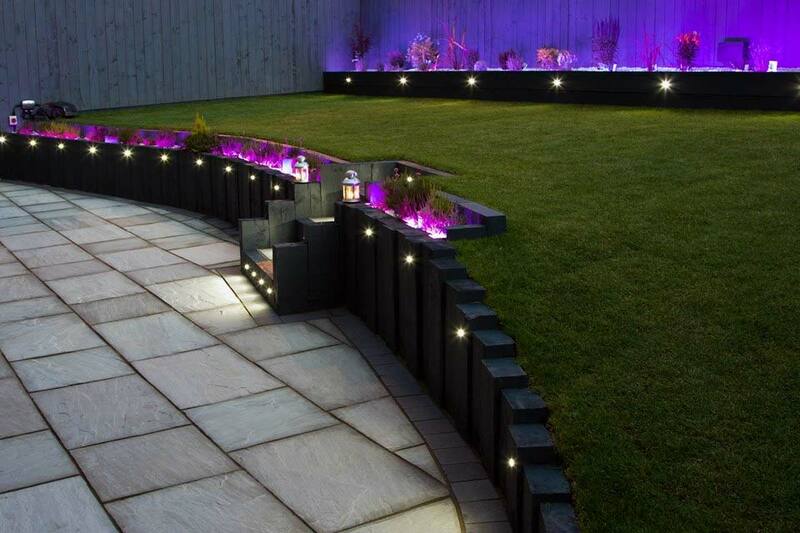 Gibson landscapes can provide you with the garden/out door living space you desire. 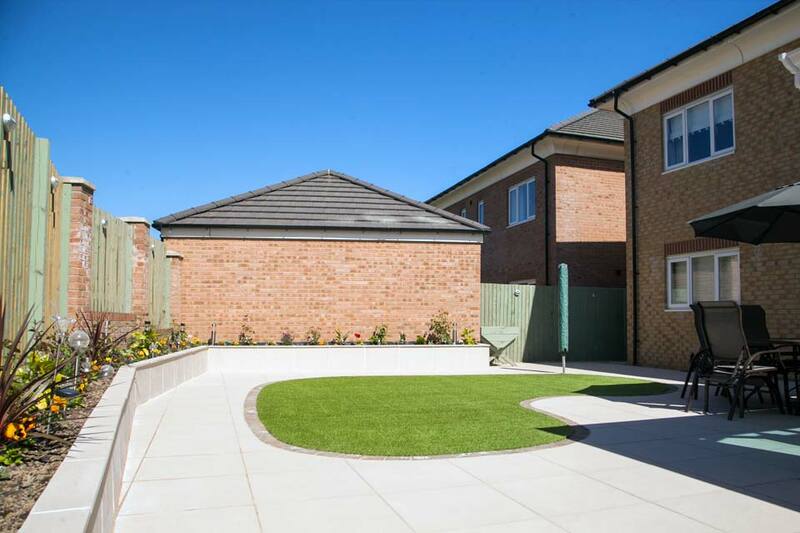 Whether its a small court yard to large open spaces, we can create your area into a beautiful landscaped masterpiece. Being a Marshalls Approved Landscape Contractor you can rest assured that every step of your Installation is done to the highest standard. On larger/more complex installation we can produce a CAD drawing to show the installation in depth, bring it from design to reality…….